Bee: Lifes Canvas with the hummel Stadil Slim Low Canvas trainer! 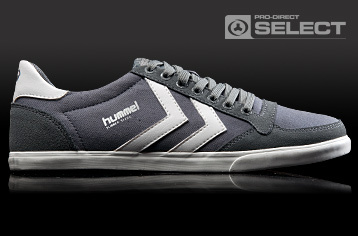 Based on a classic 80s heritage trainer the hummel Stadil Slim Low Canvas has been updated on a new slimmer silhouette. 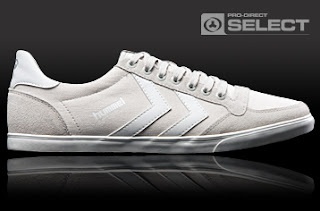 Featuring a low profile canvas upper on a Vulcanised sole unit this is football fashion at its very best!